Home News Breaking News Oorah Drawing Today! -Communicated- Oorah’s bonus last chance raffle is being drawn today, May 31! The bonus drawing is being held every other hour, throughout the day, in advance of the Oorahthon this Motzai Shabbos. 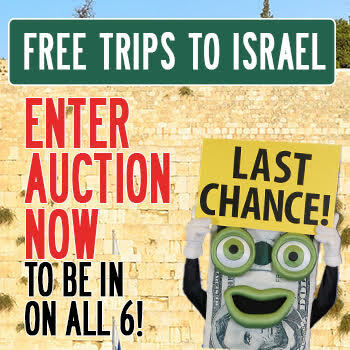 Donors who enter the Oorah Auction get free tickets into all 6 bonus drawings to win trips to Israel, aside from the 50 awesome prizes in the Auction. Donate now to get a chance to win. 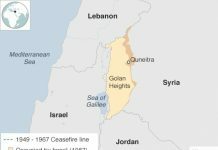 Visit oorahauction.org, and keep checking to see if you’re a winner!